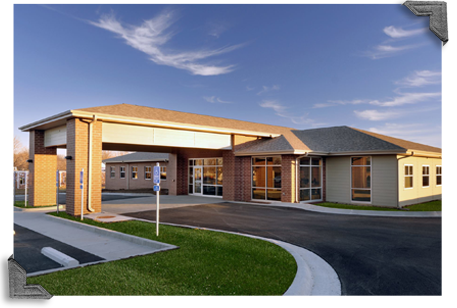 CMH El Dorado Springs Medical Center provides complete care for your family. Our services include family medicine, well-baby examinations, immunizations and injections, gynecological exams for women, annual physicals for adults, X-rays, laboratory services, minor office procedures, preventative medicine and disease management. The CMH El Dorado Springs Medical Center also has a Walk-In Clinic that provides acute care 7 days a week from 8 a.m. - 8 p.m.